Most FURIMACH film slitting machines, log roll slitting machine, rewinding machine, rotary die cutting machine, film coating machine, adhesive tape packing machine, etc. 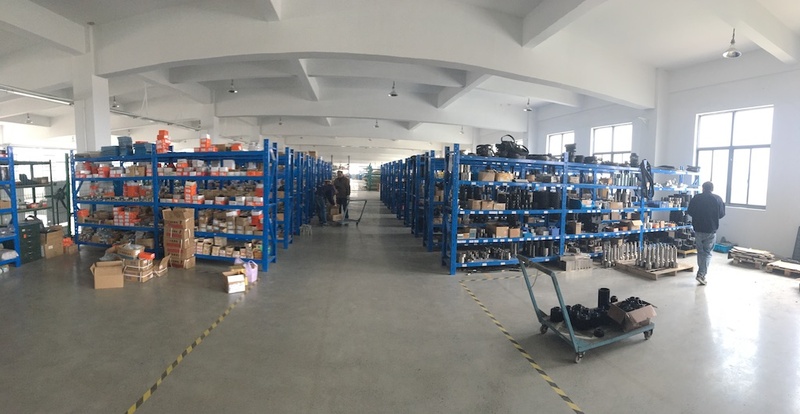 spare parts are processed by our own processing centers: one in Kunshan city, the other in Taicang city. After QC dept. acceptances, tracking code will be printed on each part. And we have specialists to control all parts in a safe scope. After receiving your order, our sales will input your request in the ERP system and send the spare parts to you by DHL or any other express courier. We always recommend buying orignal spare parts to avoid any loss for your production.